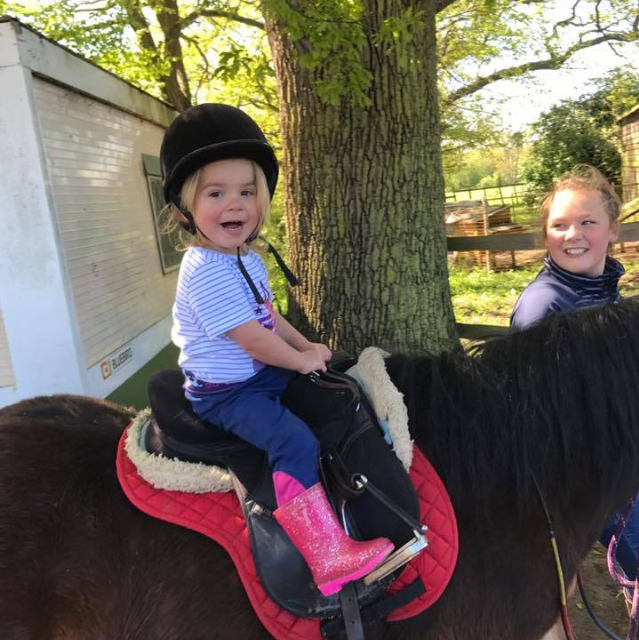 Bring your preschooler along to our Tiny Tots riding sessions and watch them grow in confidence and have fun. 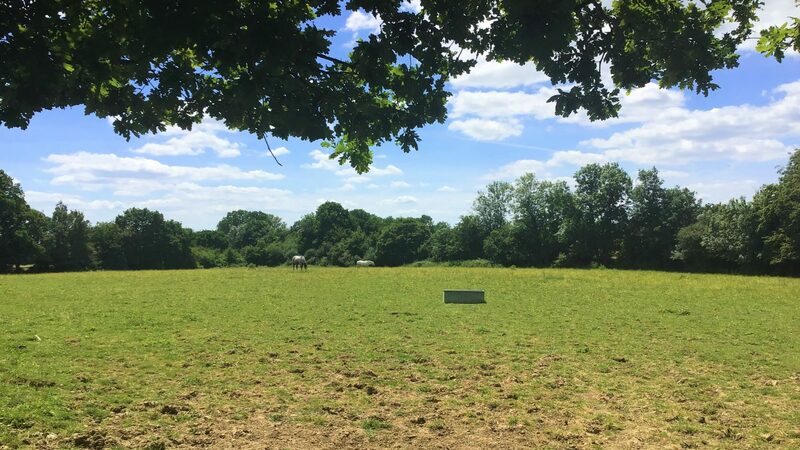 We ride in the school, the paddock and take them out on mini hacks, every week we vary what they do from fun gymkhana styled activities of pick a cup up and pop it back down while riding to relaxing hacks. Everything is slow and steady and we have amazing ponies for them to become friends with! We encourage the children to try leading the ponies and brushing them. Please contact us to book your time slot!